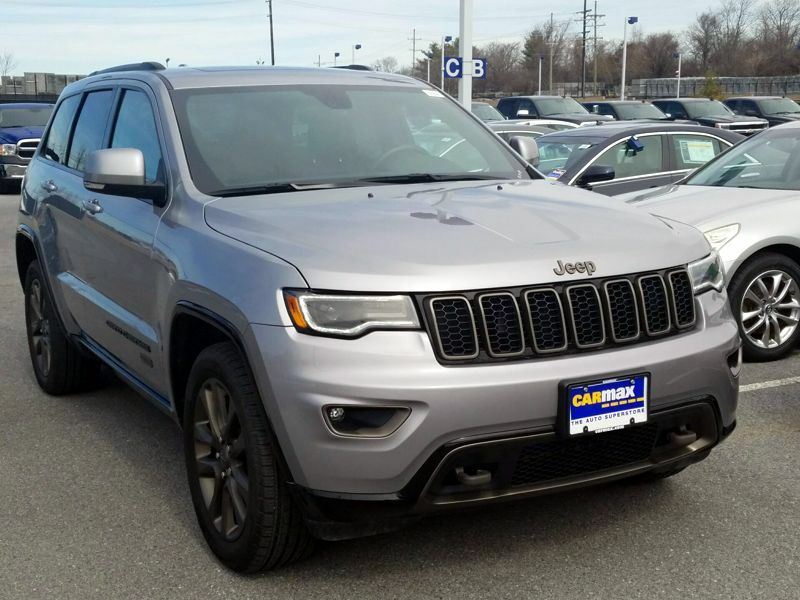 Transmission: Automatic Color:Silver Interior Color: Black Average Vehicle Review: (5 reviews) Jeep Grand Cherokee's have become the standard to measure sport utilities by. Starting with 2014, the number of standard features and comfort and feel of the Grand Cherokees have taken a big leap forward. Having owned two previous Grand Cherokees before this, I can definitely state that this model year and younger have definitely set a new bar in comfort, drive-ability and features that far surpasses previous models.